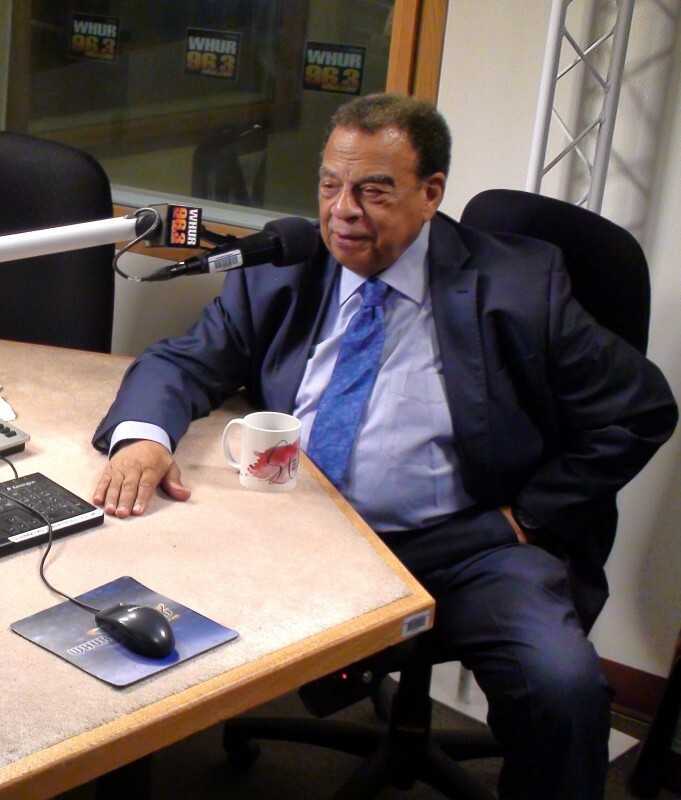 On the world stage, few people have been more outspoken about human rights than Andrew Young. 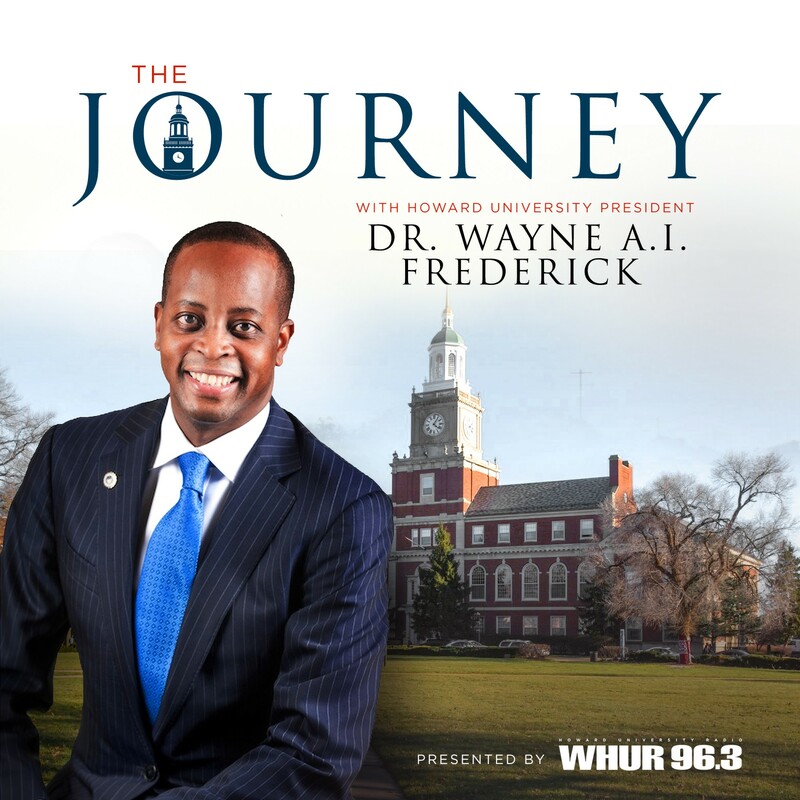 On this episode, President Frederick talks with the internationally-renowned politician, diplomat, public servant, and pastor about his national and international journey. 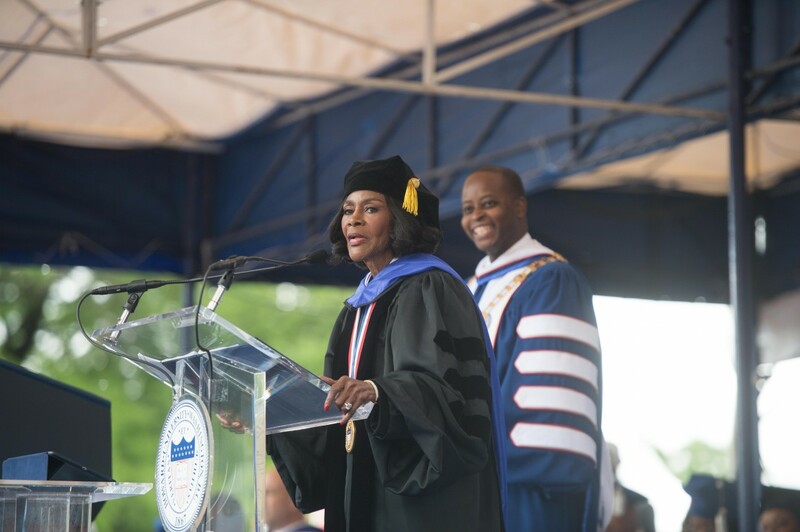 This son of Howard is a 2016 Honorary Degree Award Recipient. 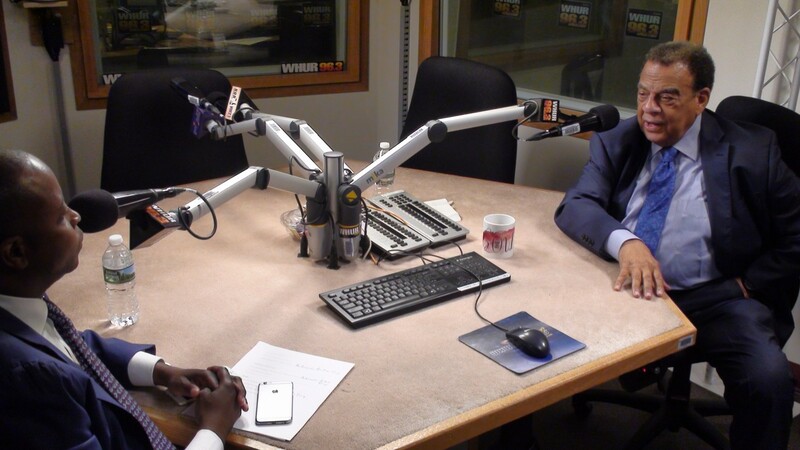 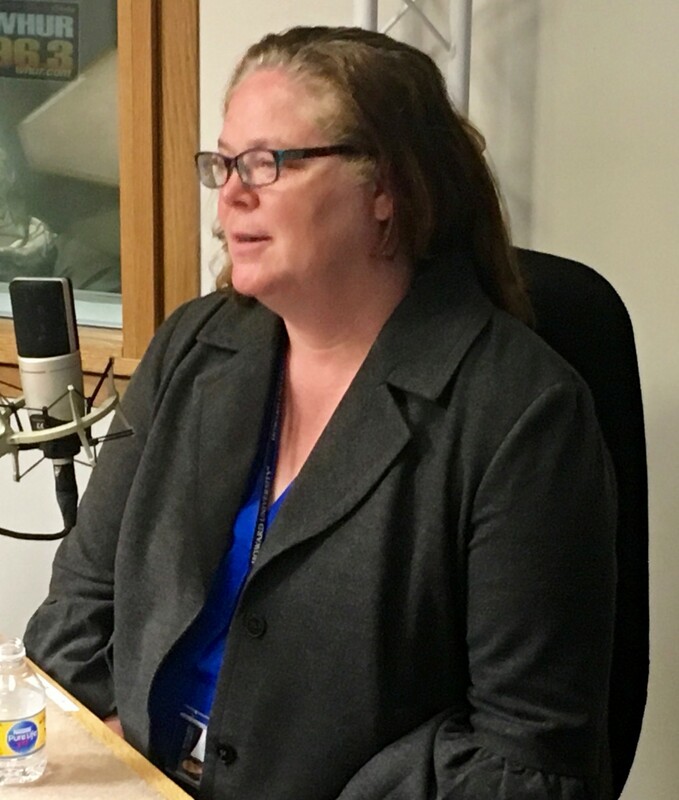 WHUR-FM Named Urban Station of the Year!